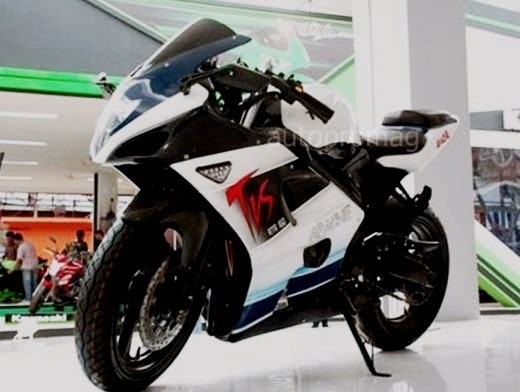 TVS-BMW alliance to bring out 250cc Bike in 2014??? SPY PICTURES OF THE MUCH AWAITED TVS-BMW MOTORCYCLE,CODENAMED K03 HAS COME TO LIGHT. FOLLOW LINK TO READ MORE. Will TVS launch a sub 500 bike in 2014?? . At the moment BMW doesn’t have a sub 500 model in it’s lineup while TVS lacks in the above 200cc segment . So both the manufactures hopes for a win-win situation . It is rumored that two types of motorcycles will be produced , one for BMW to sell globally and the other for TVS to sell locally in India. Both are expected to be different in style , features and specification much like the Pulsar 200ns and the Duke 200 .